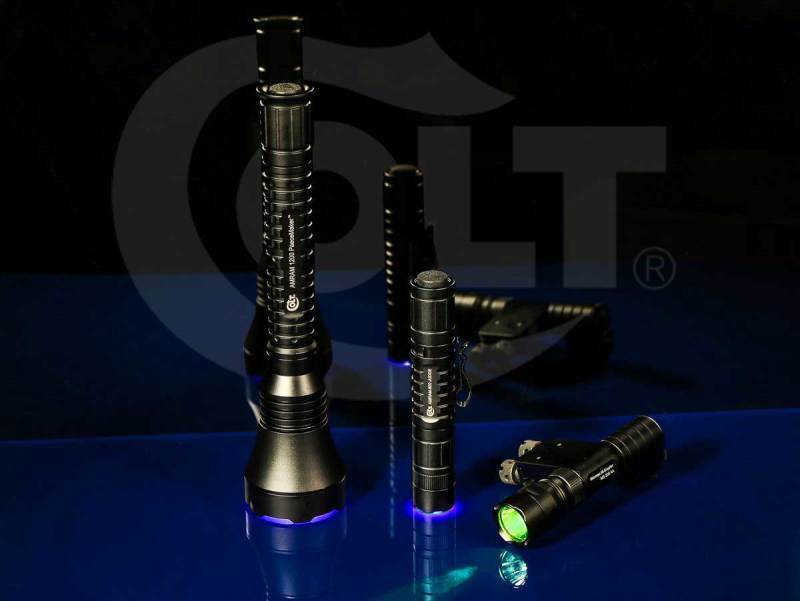 The Colt Annual Father's Day For Our Veterans, Tactical Trainers, and Our Men In Blue..The Family Members of our Colt Stocking Dealers! 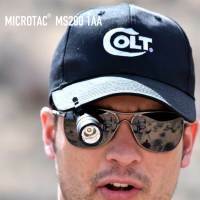 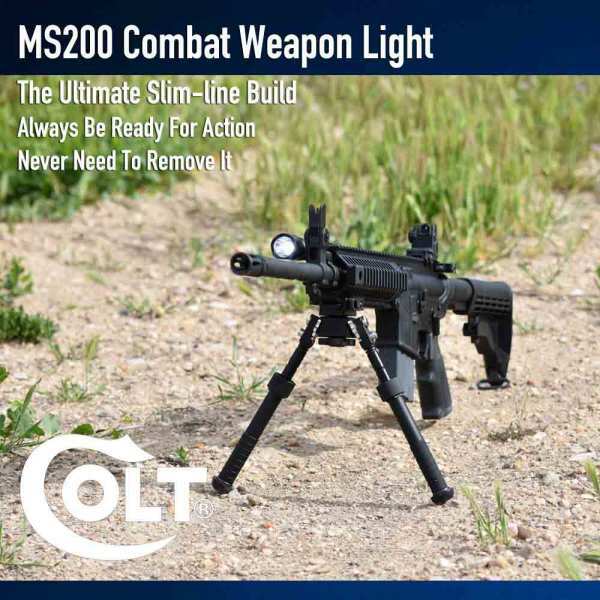 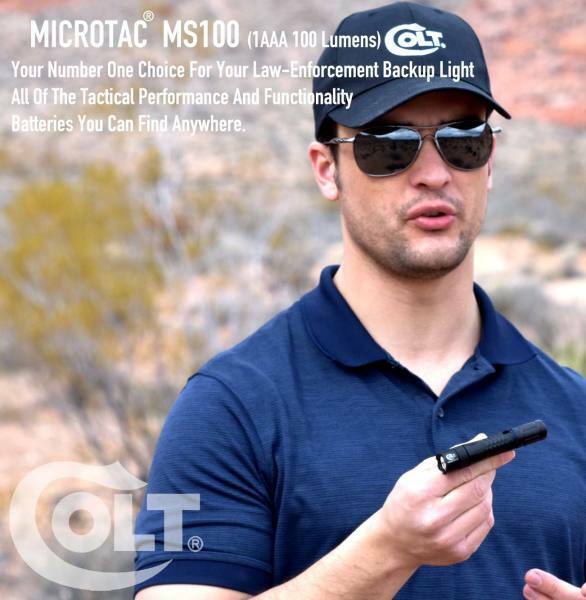 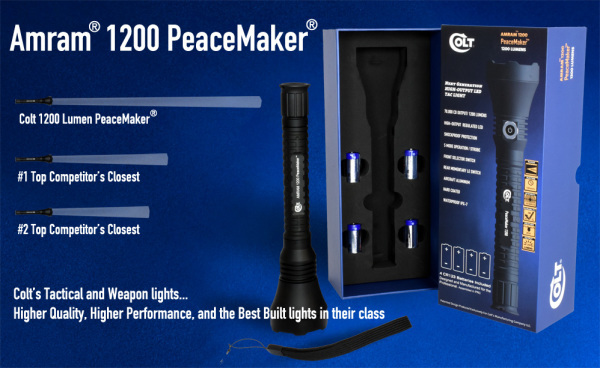 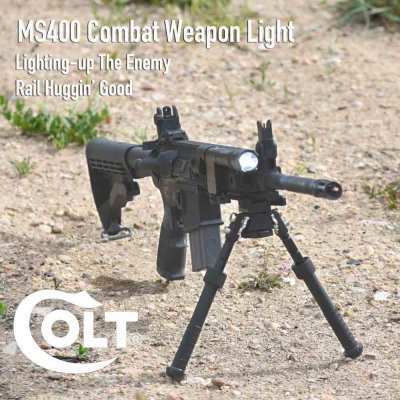 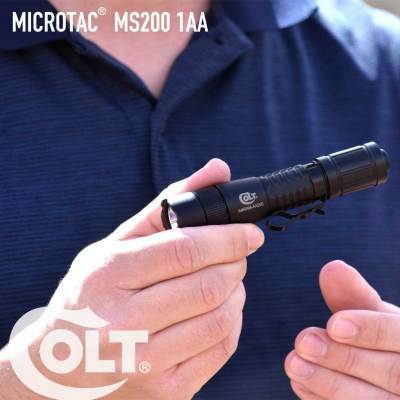 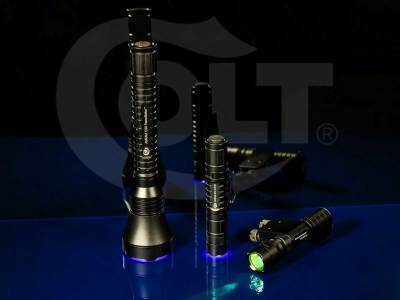 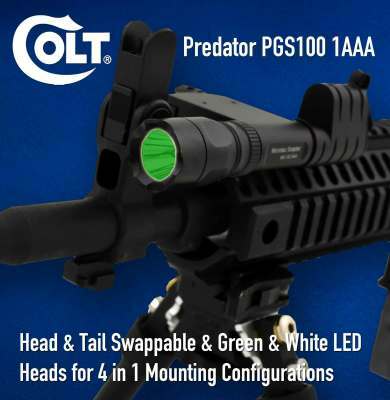 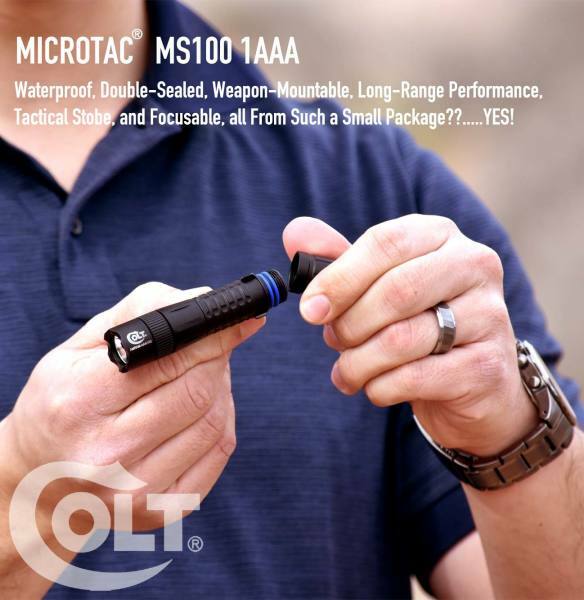 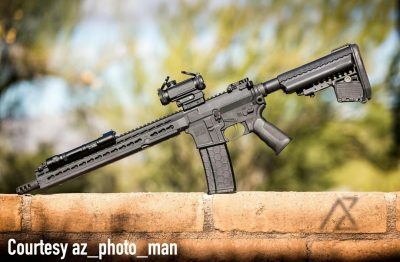 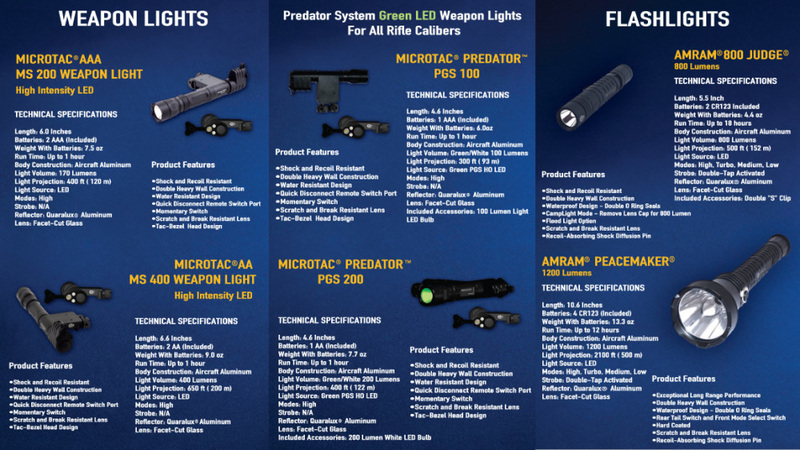 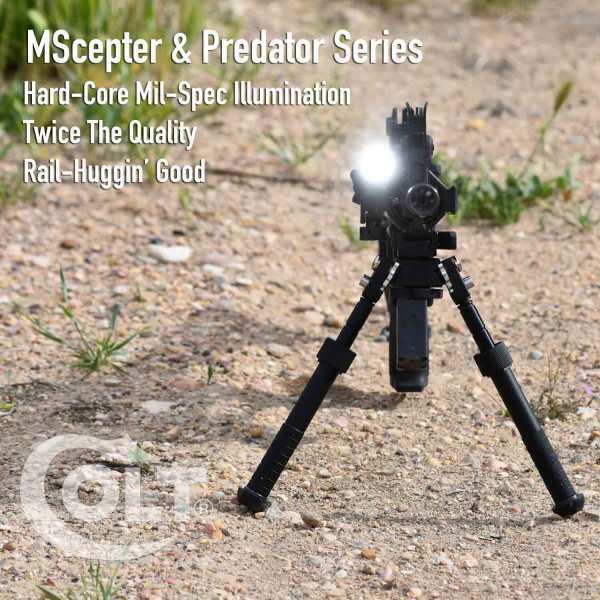 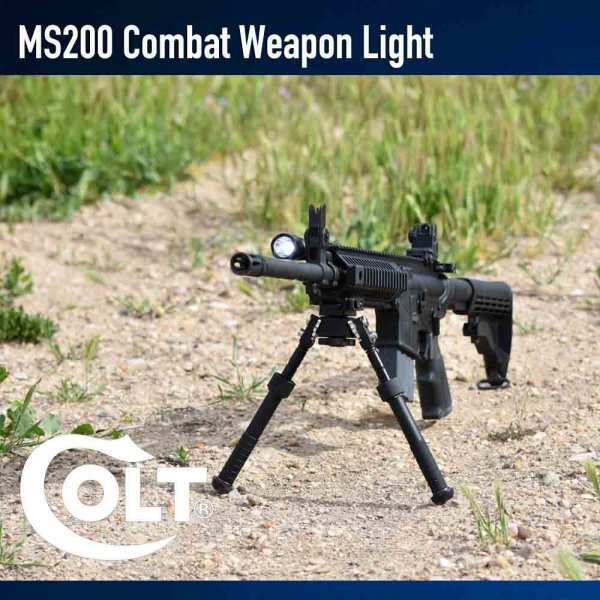 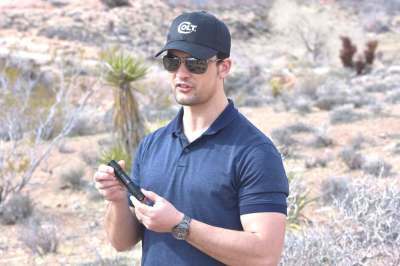 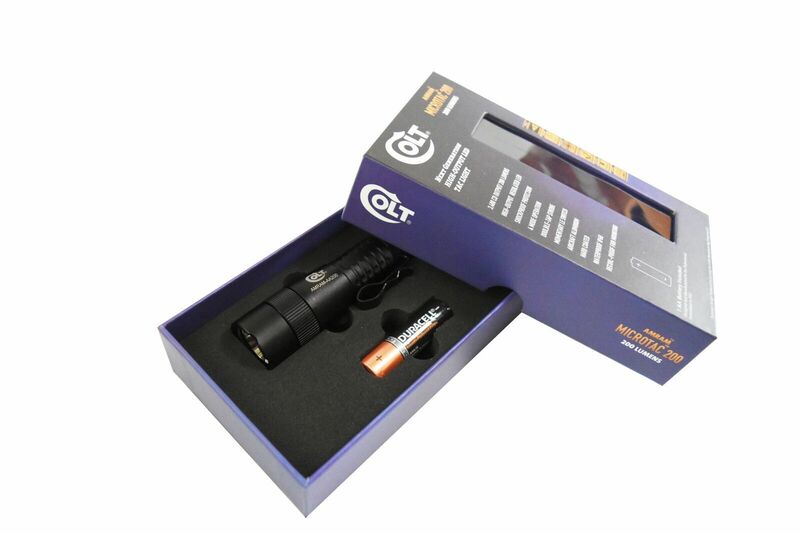 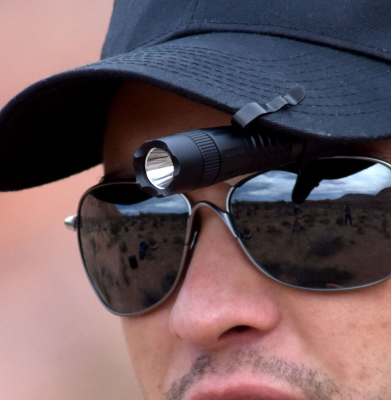 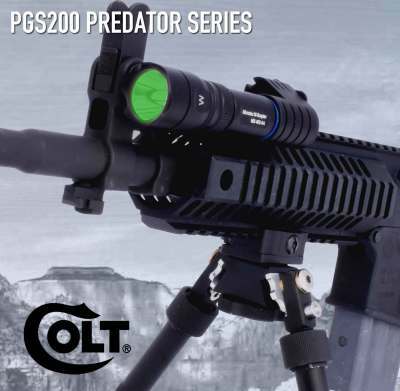 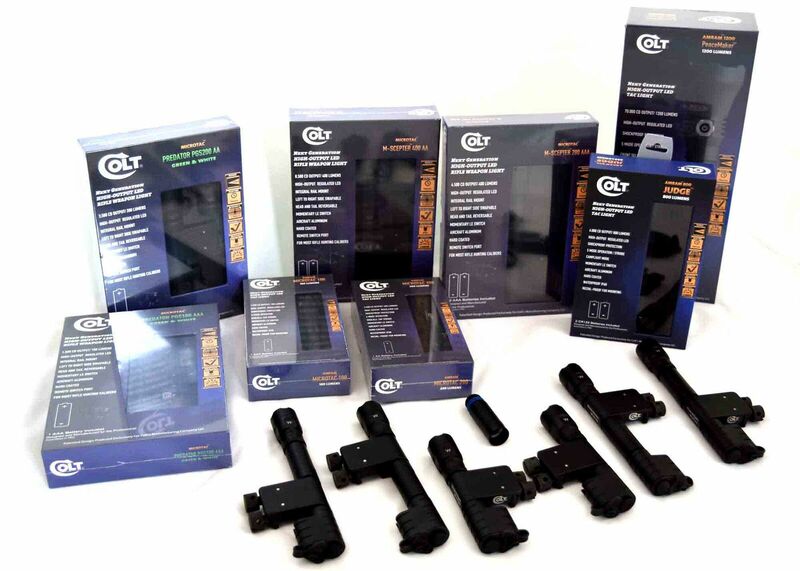 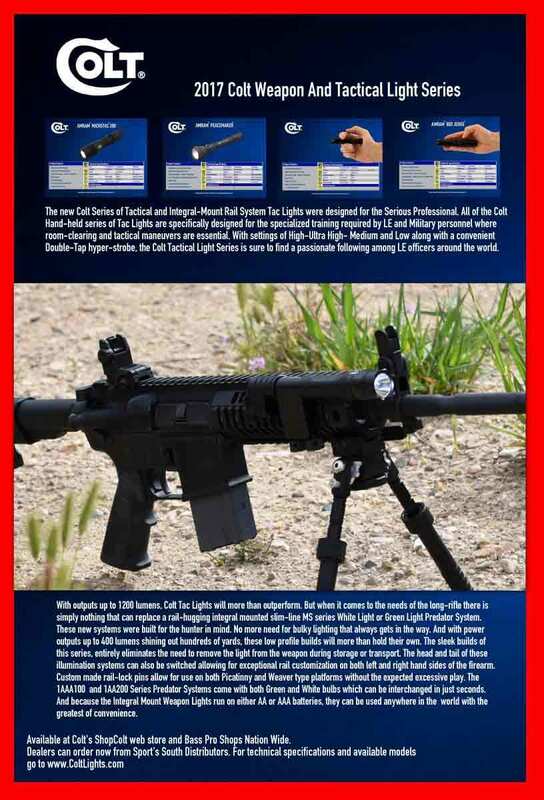 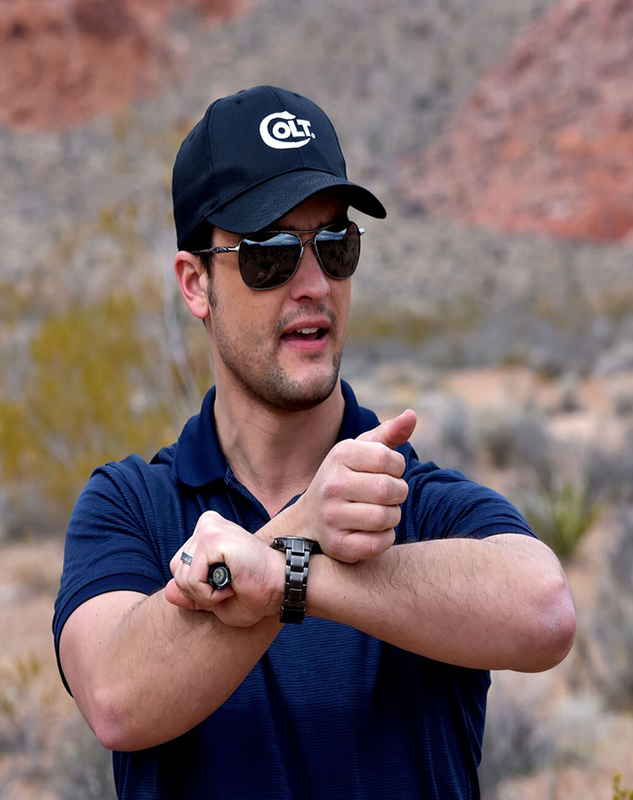 Announcing For 2018.. GENUINE COLT Tactical Professional Law-Enforcement Tactical & Weapon Flashlights....Very Limited alotment for this sale. 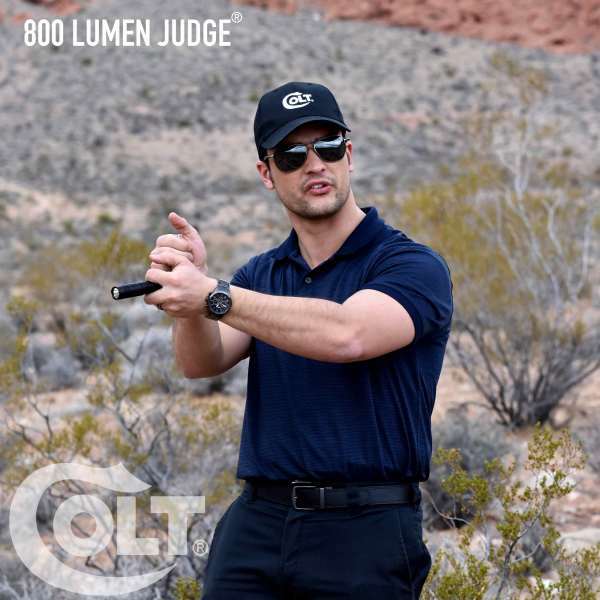 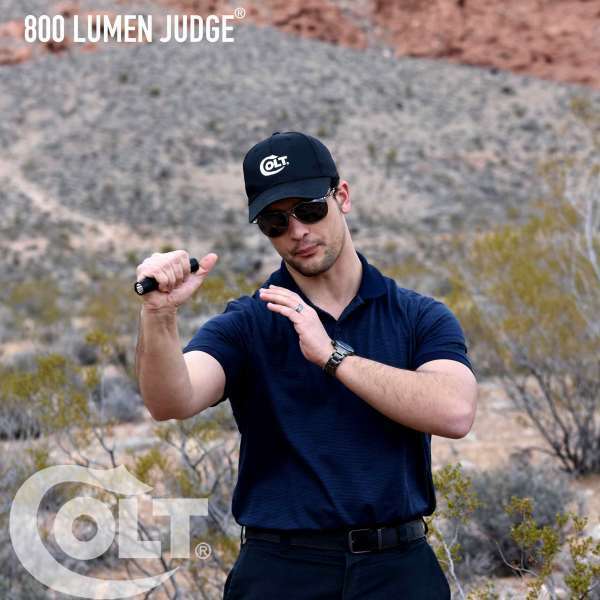 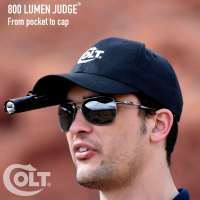 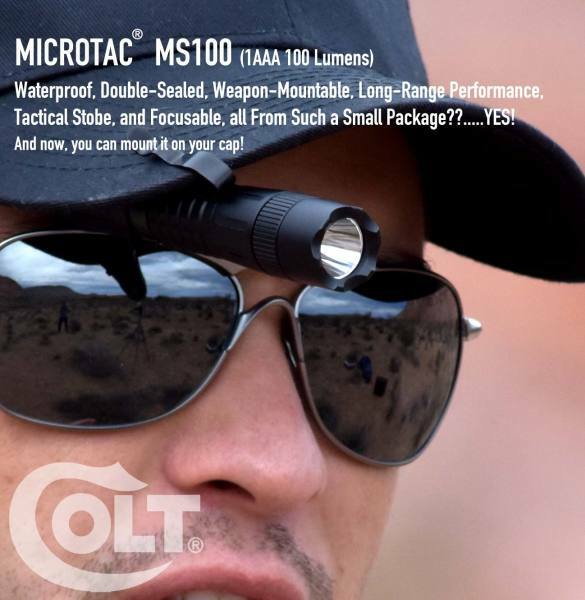 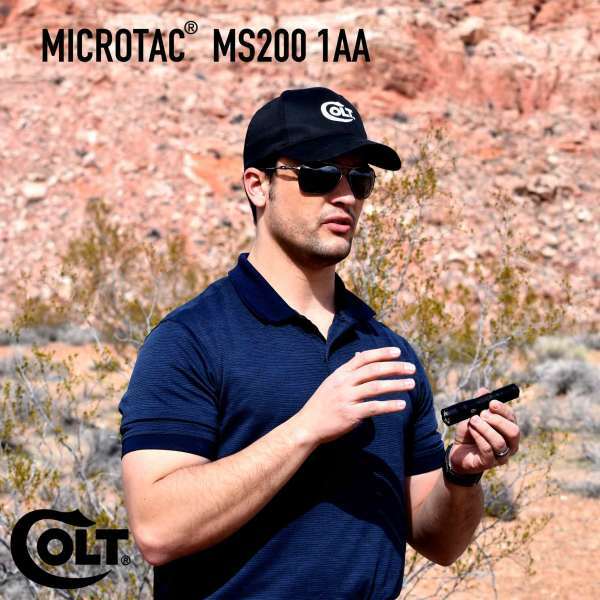 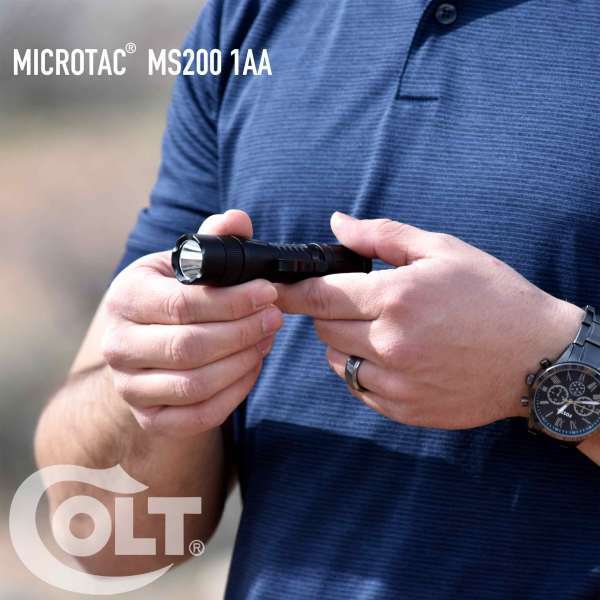 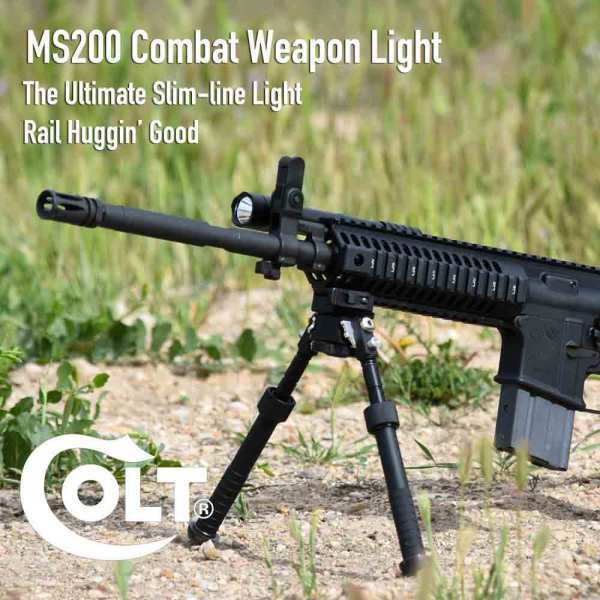 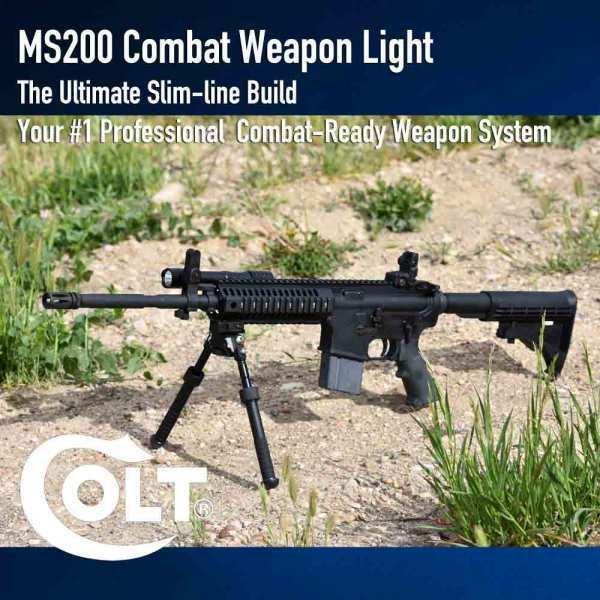 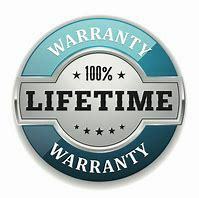 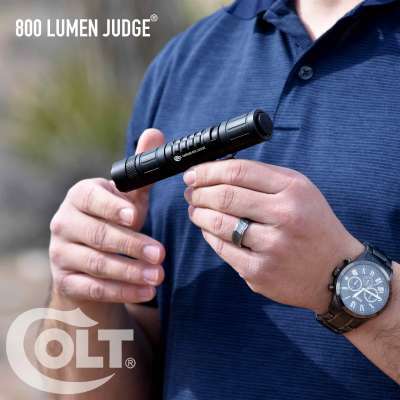 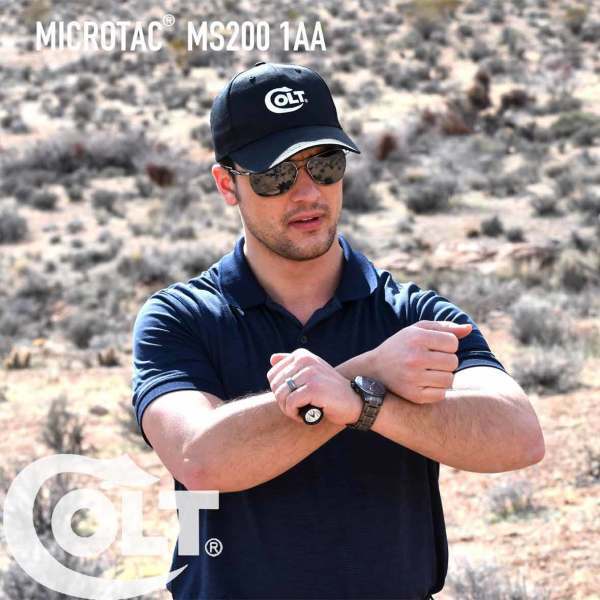 COLT ’s Revolutionary 1,200 Lumen Single LED, Professional Service-Duty Flashlight Sale Offered Exclusively To Our List Memebers. 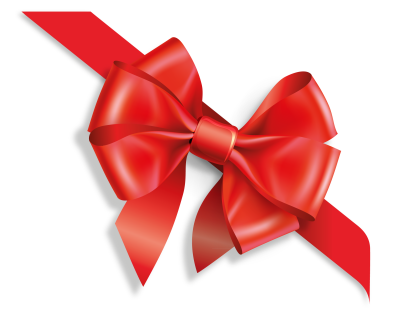 Get 25% Off and FREE-SHIPPING ... USE CODE "FORDAD" at the checkout! 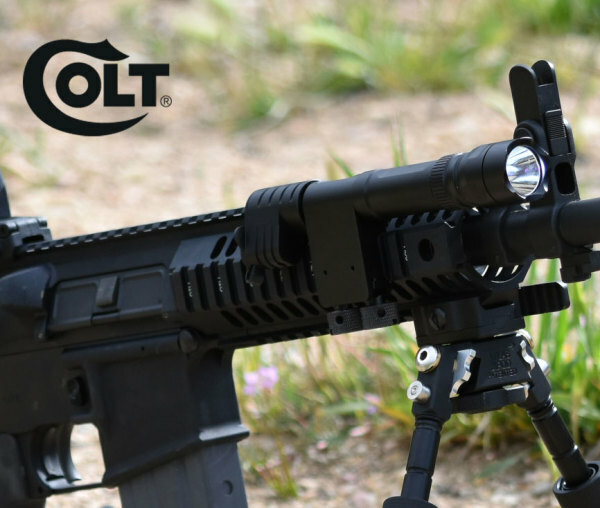 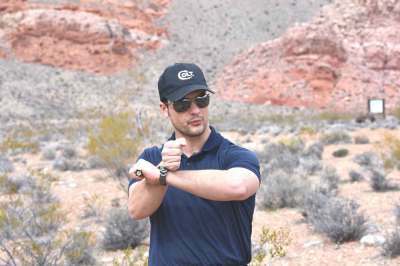 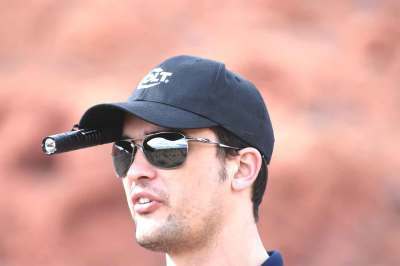 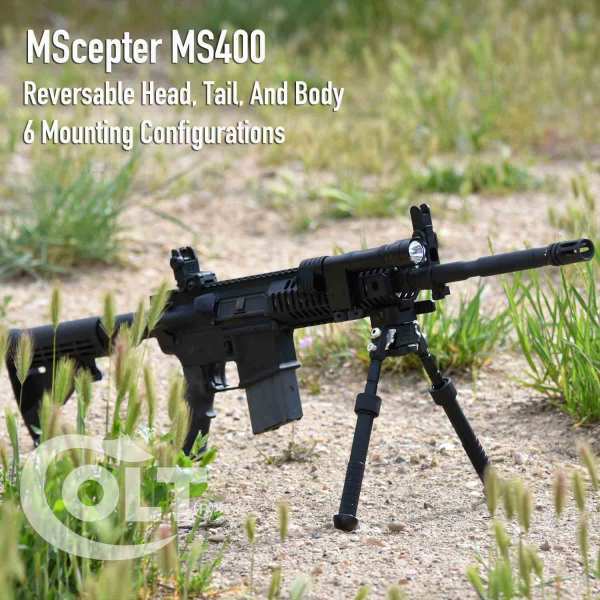 The Colt Peacemaker is not just a bright light. A WHOPPING 25% OF ANY ITEM AND FREE SHIPPING BY USING THE "FORDAD" COUPON CODE AT THE CHECK OUT... LIMITED SUPPLY PER ITEM> SALE ENDS WHEN INVENTORY SOLD. 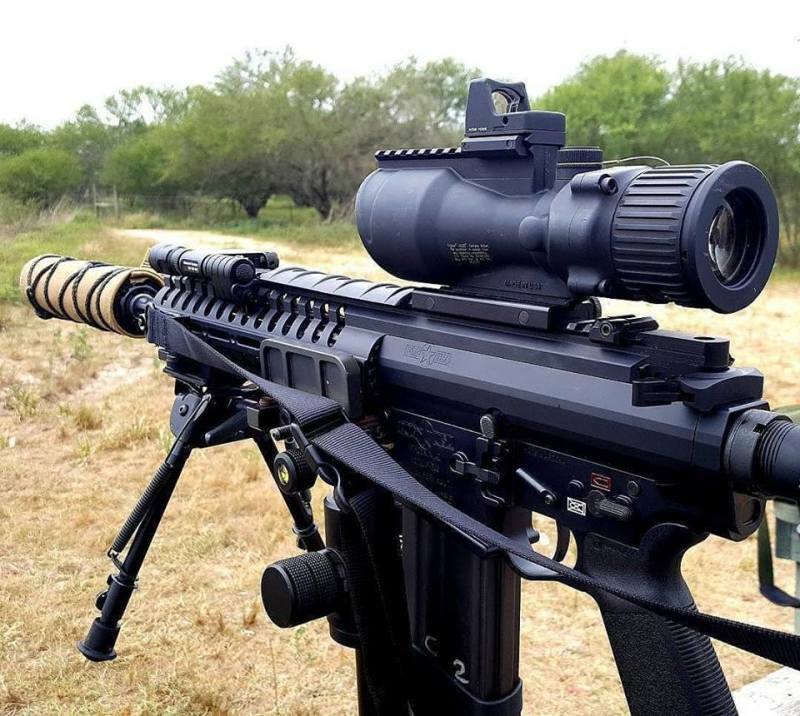 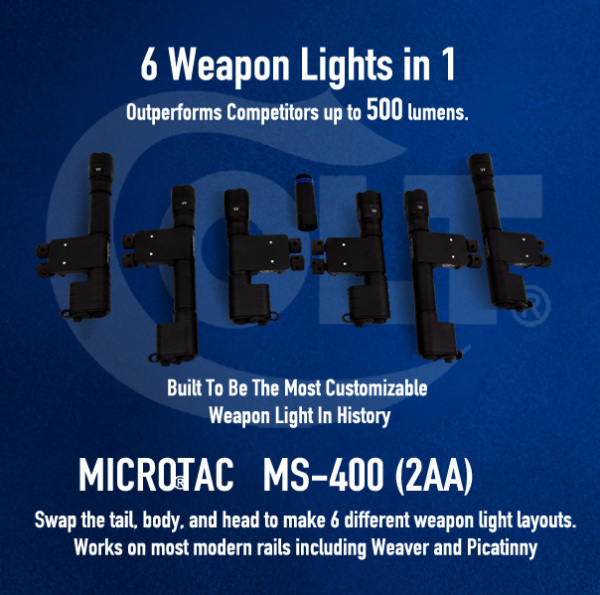 400 OF EACH TAC LIGHT ONLY FOR THIS SALE.